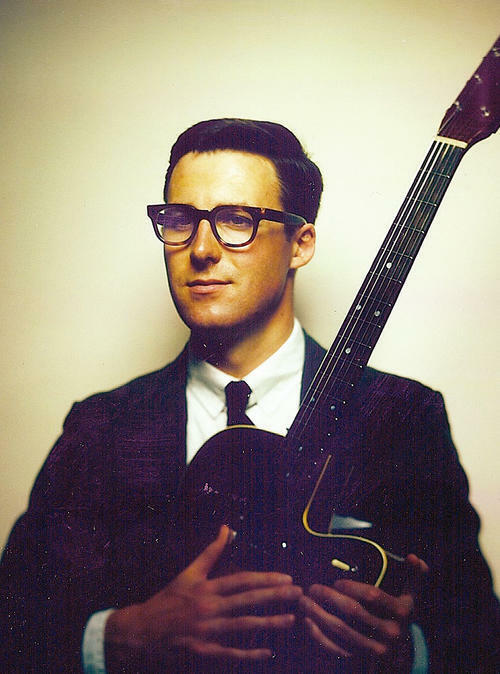 If you had no context around it, you would have to assume that Nick Waterhouse and his band The Tarots are straight out of 1961. A classic R&B sound that is fresh in every way. So good. With only an EP out of 4 songs there’s not nearly enough here for me to be satisfied though. I can’t wait until he’s got 5 albums of things I can just run in the background of every party I never through. Note to my wife: I apologize in advance for the abuse your ears are about to receive over the next six months. Scroll down to add a little audio enjoyment to your Friday. After one listen, it’s not bad. Nice beat…could grow on me.